We are a Nationwide soft wash cedar roof cleaning company. Our soft wash cedar roof cleaning service area covers all U.S. states except Alaska and Hawaii. See the list of U.S. States below that we service. Our cedar roof cleaning service is effective, gentle and the results guaranteed. 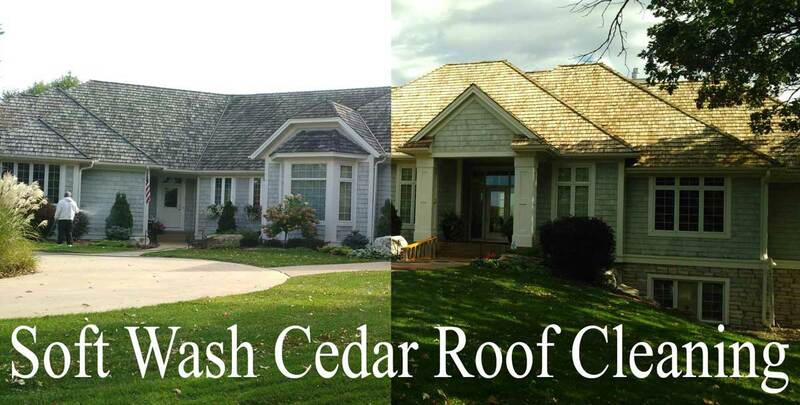 Our cedar roof cleaning service revolves around a “no pressure” soft wash process. We do not walk on you cedar shakes and we do not use power washers! It’s important to get your dirty cedar roof cleaned properly and avoid additional damage to the cedar shakes. A proper cedar roof cleaning will extend the life of your roof and make it looking great for many years. If your cedar roof is looking dark or green, cleaning it is an effective way to restore the beauty and extend its lifespan. 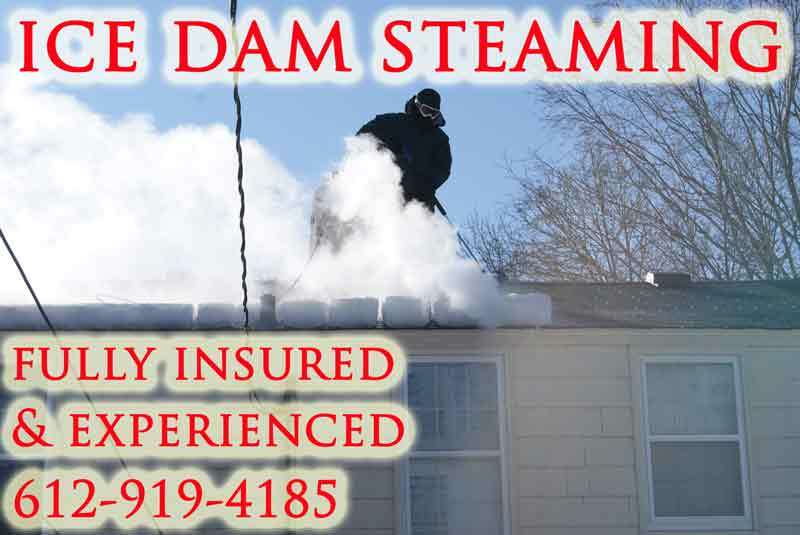 Give us a call at 612-919-4185 or contact us to learn more about our cedar roof cleaning service. Our Nationwide cedar roof cleaning service covers ALL of the U.S. except Alaska and Hawaii. Even though we are a MN based company we travel nation wide all year round! A cedar shake roof is a beautiful thing when it’s clean, boasting a natural golden color. Some people assume that a dirty cedar roof needs to be replaced. Usually a cedar roof just needs cleaning. Cedar roofs last a long time if kept clean! Unless your shakes are rotten or cracked they can be saved. Is your cedar roof covered in moss, lichen or algae? If so, it cannot dry properly. Cedar roofs need to be able to dry or else they will begin to rot. Let us soft wash your cedar roof today and remove the ugly green and black contaminants. When considering a cedar roof cleaning service it’s imperative to understand methods that cedar roof cleaners use, such as pressure washing and soft washing. Learning about the methods will help you make a good decision and avoid roof damage. A power washer in the wrong hands can destroy a cedar roof. Short lived results can be achieved using a pressure washer. But we believe the risks of falling on the slippery cedar and splitting the cedar shakes far outweighs the short lived clean. The other down side with using water only is it does NOT kill the organism living on the cedar shakes. Instead, power washing just blows them around allowing them to quickly return. It is suggested that, “all living things like moss, lichen and algae living on a cedar roof be killed with the soft washing process.” The soft wash process will prevent a quick return of the moss, algae and lichen. With soft washing it’s also not necessary to be on the cedar shakes. Cedar roofs are slippery when wet and can also crack under the weight of a person. When you hire us as your cedar roof cleaning service you can be assured that your roof will be treated with care. Satisfaction is guaranteed! 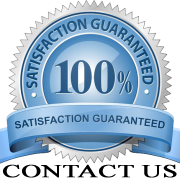 We are experienced and fully insured for our cedar roof cleaning service. Give us a call to learn more or simply text pictures of your property to 612-919-4185. Our Nationwide soft wash cedar roof cleaning service area covers the following U.S. States: Alabama, Arizona, Arkansas, California, Colorado, Connecticut, Delaware, Florida, Georgia, Idaho, Illinois, Indiana, Iowa, Kansas, Kentucky, Louisiana, Maine, Maryland, Massachusetts, Michigan, Minnesota, Mississippi, Missouri, Montana, Nebraska, Nevada, New Hampshire, New Jersey, New Mexico, New York, North Carolina, North Dakota, Ohio, Oklahoma, Oregon, Pennsylvania, Rhode Island, South Carolina, South Dakota, Tennessee, Texas, Utah, Vermont, Virginia, Washington, West Virginia, Wisconsin, Wyoming.